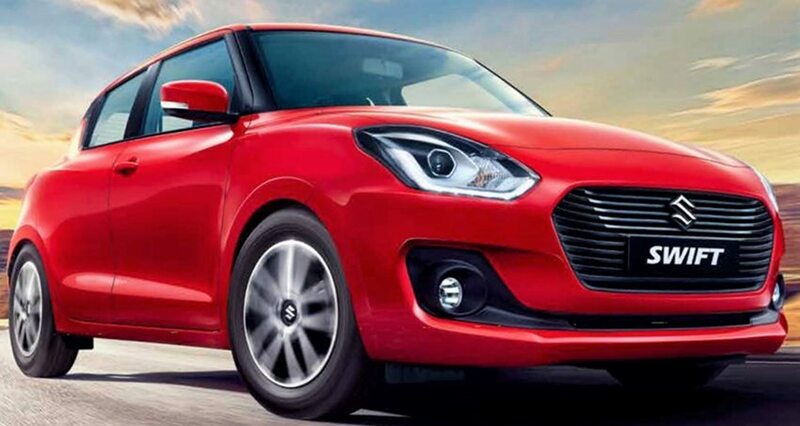 2018 Maruti Swift & Baleno Recalled in India: Maruti Suzuki has announced a voluntary recall for popular Swift and Baleno hatchbacks in India. They have listed an inspection of possible issue with car’s brake vacuum hose on Nexa website and plan to fix the same within cars that were manufactured in between December 1, 2017 and March 16, 2018. The total number of cars falling under this inspection is 52,686 units. Maruti will perform the required check and replacement, if required, free of cost to the owners. Those owning a Baleno or Swift, that was bought around this period, can check status of their car by putting VIN on official Nexa page. Maruti Suzuki is India’s number one car manufacturer. They are popular for the long list of service centers under their command and buyers have high levels of trust on them for service related issues. 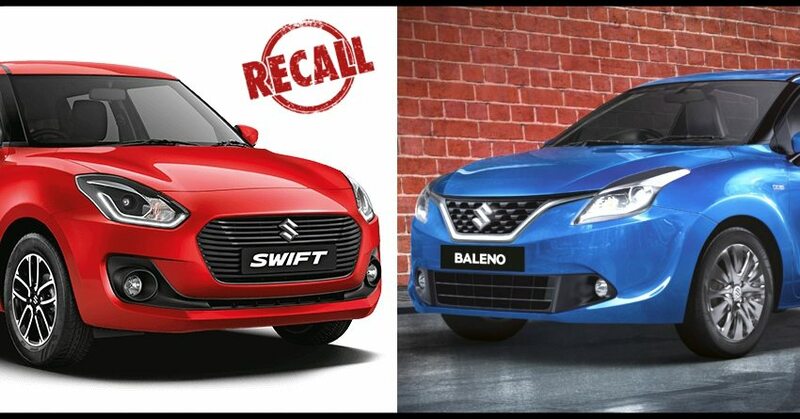 Baleno and Swift are two options among top selling cars in India. Both are powered by same petrol as well as diesel engine options. 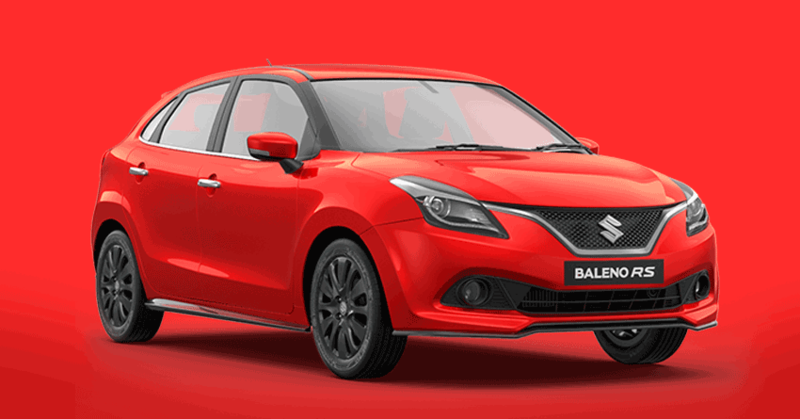 Baleno is larger in size and comes with additional set of features that were earlier not available on Swift. Baleno is retailed through Nexa dealerships while Swift can be bought from Maruti Suzuki Arena. Range for these cars start at INR 4.99 lakh (ex-showroom Delhi). 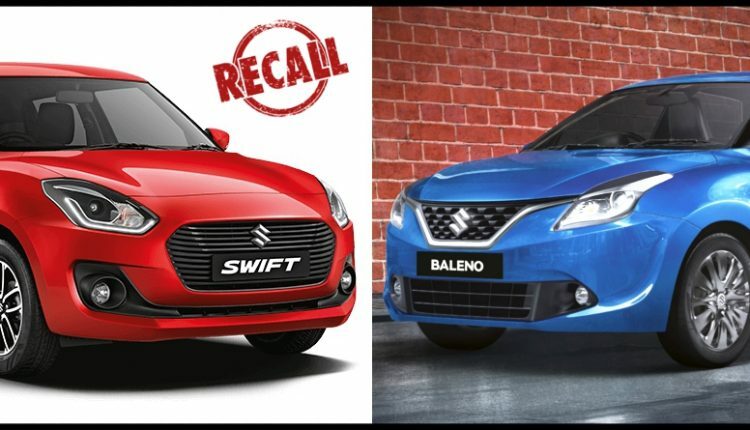 Swift & Baleno owners can click here to check if their car is affected by the recall or not.